According to a French outlet Le Parisien, as quoted by Sport Witness, Arsenal are in the running to land Paris Saint-Germain star Christopher Nkunku this summer transfer market. And there is more good news as well, as the report claims that Rennes, who were connected with the young midfielder just a few days ago, have denied any official contact. The same article also claims that the star is counting on a transfer in summer, so few are his chances in Paris. There’s some bad news though, as Parisians sporting director Antero Henrique looks to extend the 21-year-old’s deal even if only to secure a higher transfer sum. Rated at £10.8 million by Transfermarkt, a value that will possibly double if the Parisians do indeed extend his deal even despite the star’s clear desperation to leave, Christopher is a versatile midfielder with bags of pace and skill. 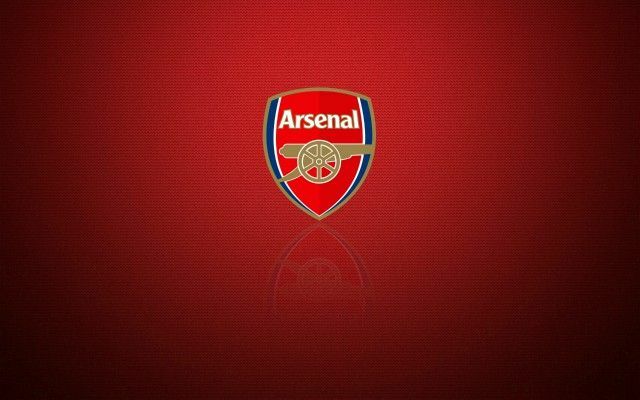 Be the first to comment on "Revealed: Sources confirm Arsenal join race to sign International No. 10"